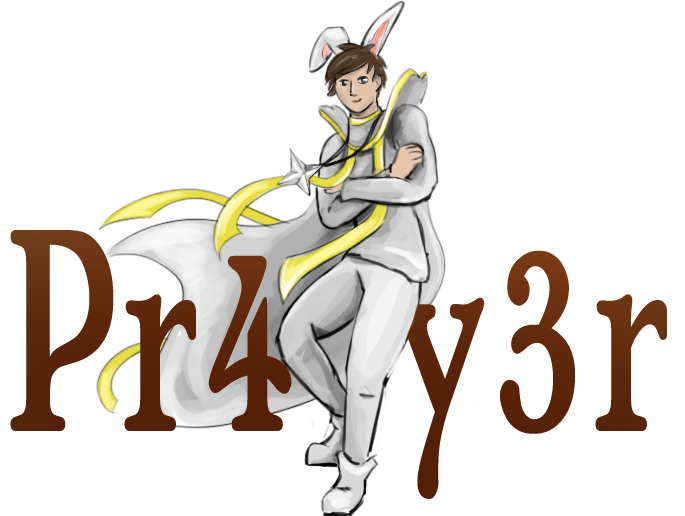 Can be purchased for 10k stardust from the NPC which spawns after you've completely mined a Shooting Star.
! Warning to low-level players: there are aggressive spiders !
! 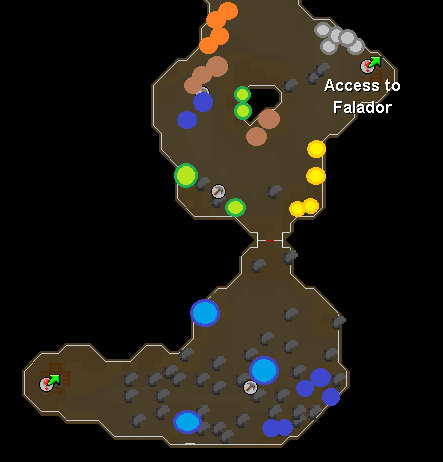 Warning to low-level players: in the other part of the mine there are aggressive scorpions !
! 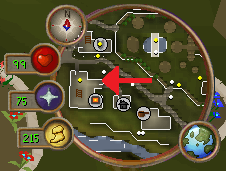 The bridge needs 65 agility to cross, which means it can only be accessed by members ! 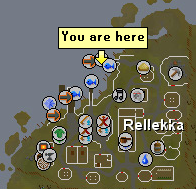 Set your home teleport to Rellekka and tele there. Go to the location shown in the first picture. Talk with the Sailor. 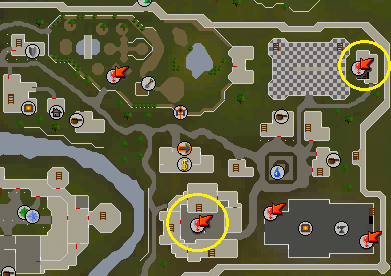 Mining Ring - gives you +5% mining XP while worn, can be purchased for 1k stardust from the NPC which spawns after you've completely mined a Shooting Star. Mining XP Lamp - gives you 1k mining xp, can be purchased for 50 stardust from the NPC which spawns after you're completely mined a Shooting Star. Neat and sorted out pretty nicely. 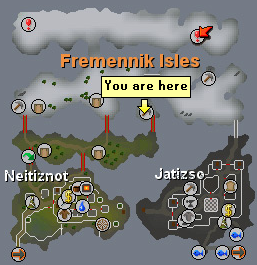 How can i get to the Neitizot Island mining location when the bridge is collapsed? Sure you tried to cross the last bridge? 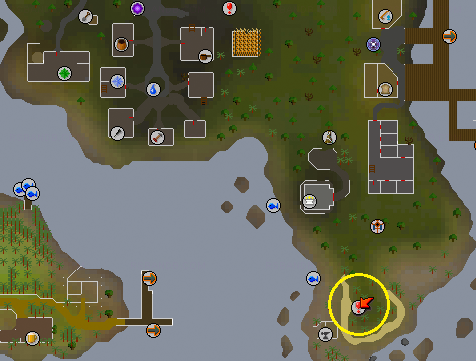 Forgot to add that it needs 35 agility to cross, which means it's for members only. Added now. By the way, in the latest line it should be Shown instead of Showen. Is addy ore seriously that inaccessible? 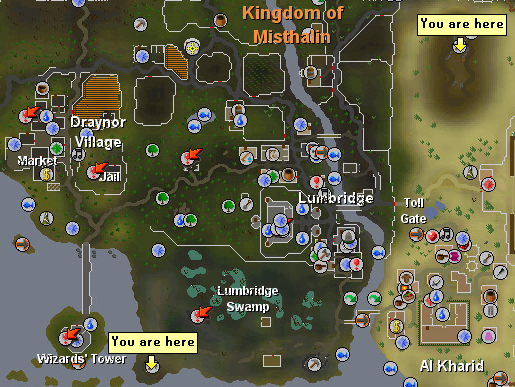 Also, don't you need 65 agility to cross that bridge to get to gem rocks? 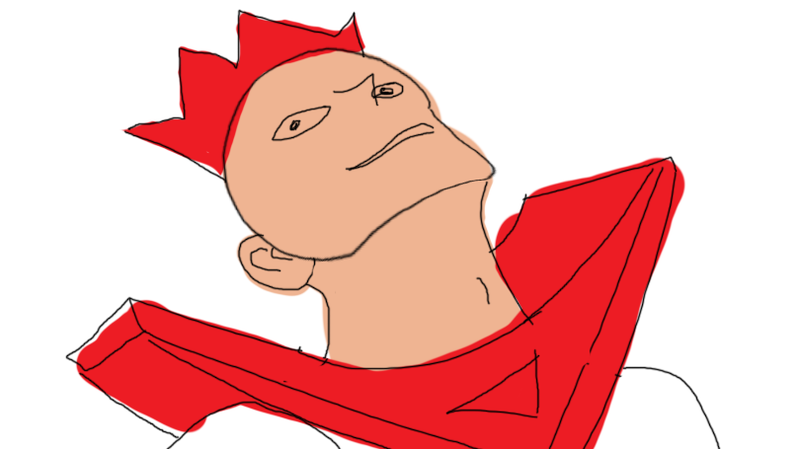 Writing guides with no sleep..
nice guide 10/10 keep up good work. Really nice and helpful. Easy to read. Maybe if you could color the names of ores it would be better and easier to find them 9/10.